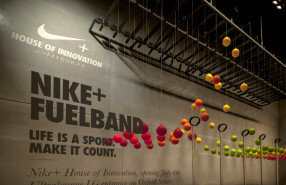 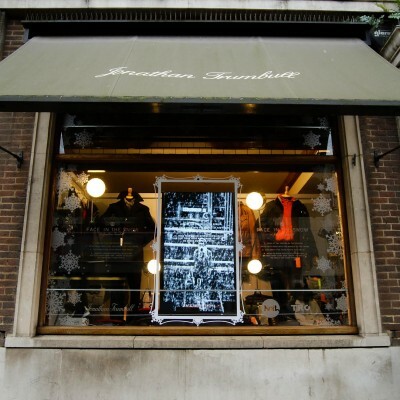 Nike interactive window display is made with Kinect technology by dutch creative agency …,staat. 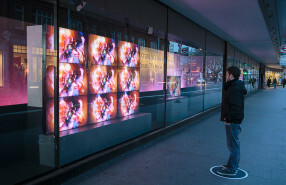 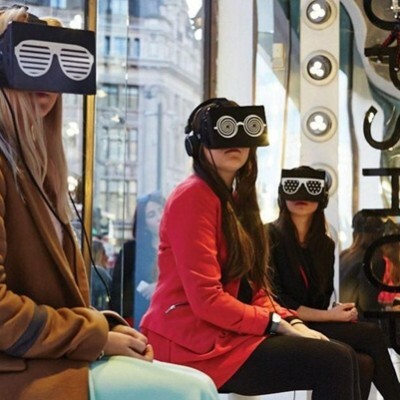 John Lewis store used augmented reality experience to promote new ‘BEAUTIFUL on or off’ Samsung Smart TV’s, created by TRO Group. 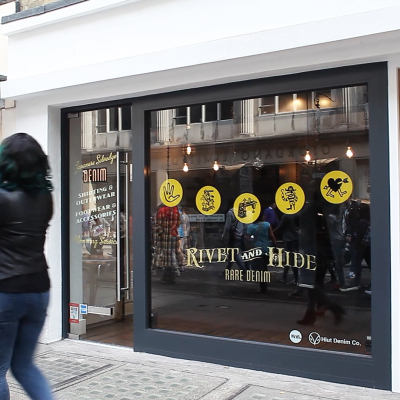 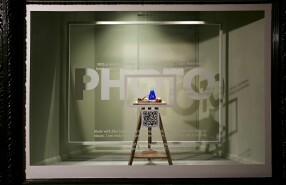 Interactive window installation ‘VITRINE’ created by Yoram Mesuere during his internship at Bagaar. 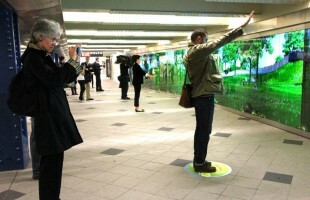 Passers-by could customized their virtual dog, take pictures with them and play fetch. 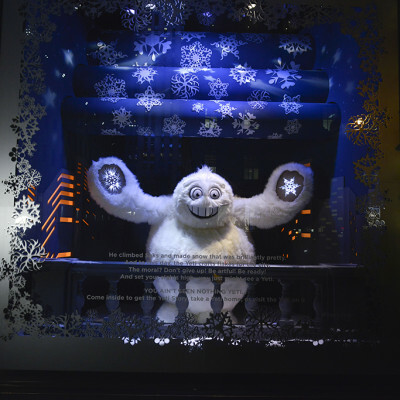 Even dogs are attracted to these displays. 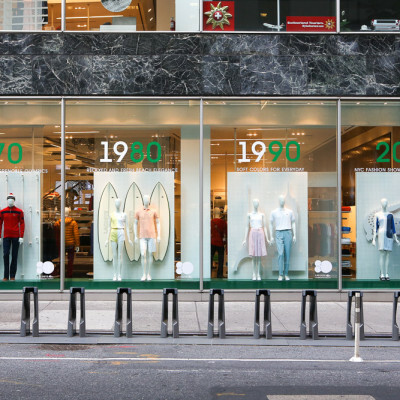 LACOSTE celebrates 80th anniversary with heritage archive windows for 5th Avenue flagship during New York Fashion Week. 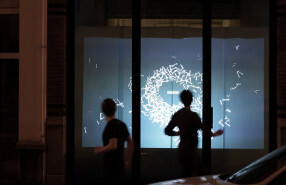 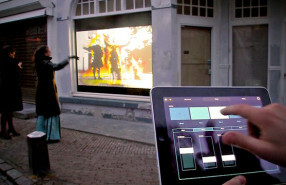 Interactive window projection created by NuFormer with different types of interactivity.